Promotions and appointments from around the Valley. Clark County Credit Union has hired Missy Daniels as branch manager of its Sunset location. In this role, Daniels will oversee all branch operations and staff, administer company policies and procedures, monitor credit union budgets and performance, among other management responsibilities. Daniels has experience in the banking industry and was previously employed with Lake Michigan Credit Union for more than 21 years, where she held positions as teller, member service representative, and branch manager, the latter of which she held for 18 years. Southwest Medical has hired five doctors, Suchada Chaiwechakarn, Christina Henry, Ronny Jiji, Jae Wook Kwon and Bibi Wasila Omar. 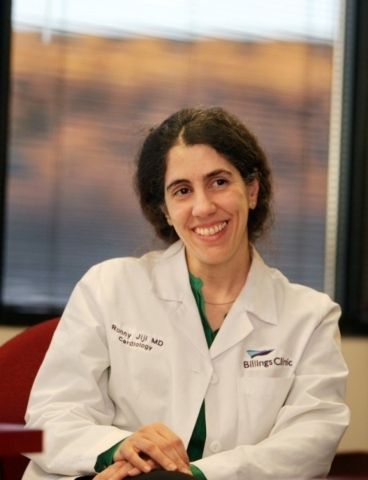 Chaiwechakarn will join Flamingo Health Center, specializing in obstetrics/gynecology. Henry joins Eastern Health Center, specializing in adult medicine. Jiji also joins Eastern Health Center, specializing in cardiology. 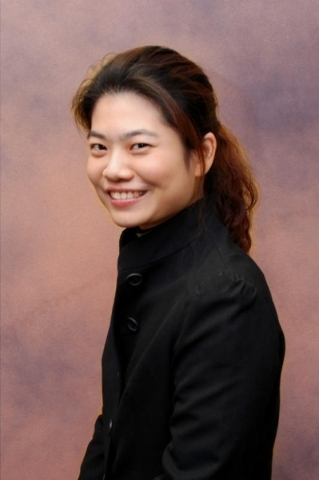 Kwon joins Charleston/Rancho Health Center, specializing in urgent care. Omar joins Tenaya Health Center, specializing in urgent care. 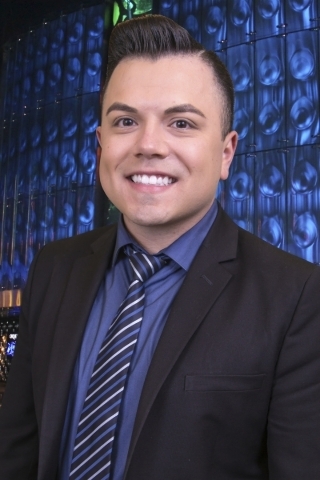 Andrew Sanchez has been appointed as the vice chairman for the Next Reigning Generation council with Nevada Hotel and Lodging Association. Sanchez is the ticket office supervisor with Aria and has been instrumental with assisting in the facilitation of all NRG events, including socials, boot camps, and philanthropy activities.